The reports of Kelp attacking people are apparently true. These startling photos show a vicious Kelp attack. In this sequence you can clearly see the Kelp launching itself at Steg Prongsten who is running for his life. 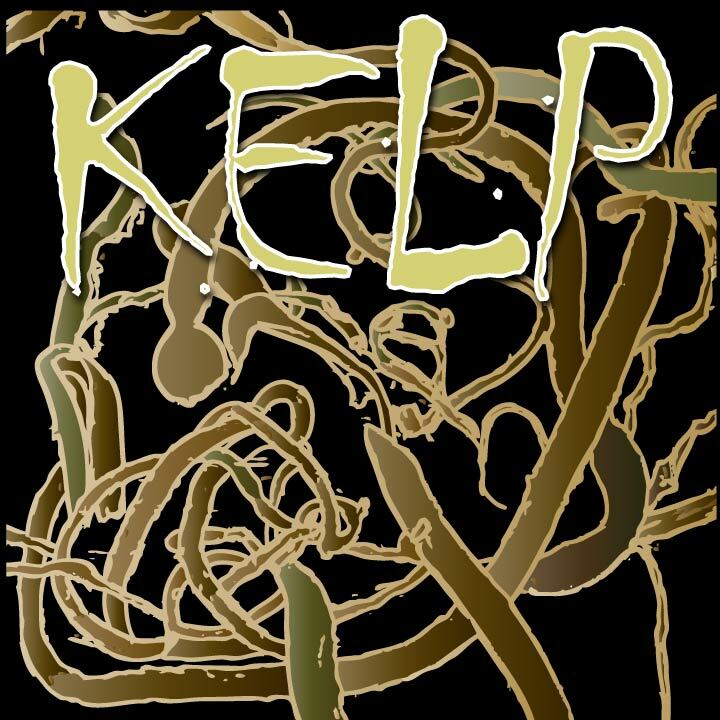 Steg is a former Olympian who is now the assistant to Professor Trenston Claggiss who is doing research on the so called “Killer Kelp”. These photos lend creedance to local Indian legends that spoke of the “angry sea serpent” and early reports from mariners who reported “strange activity” in the kelp beds.